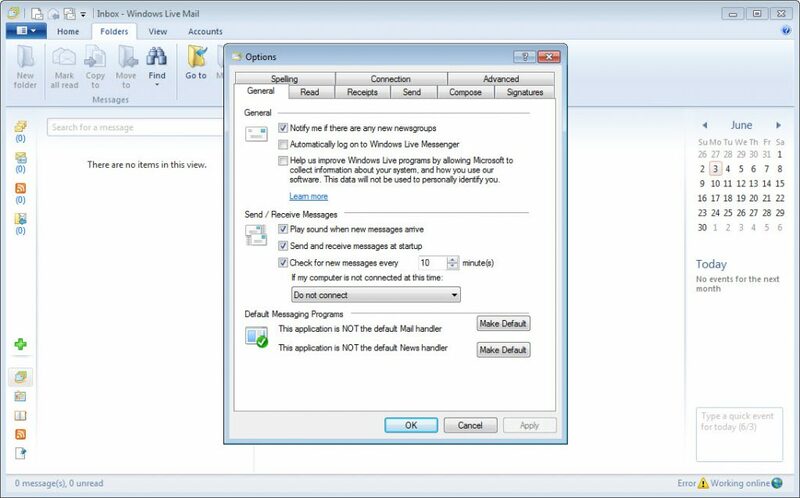 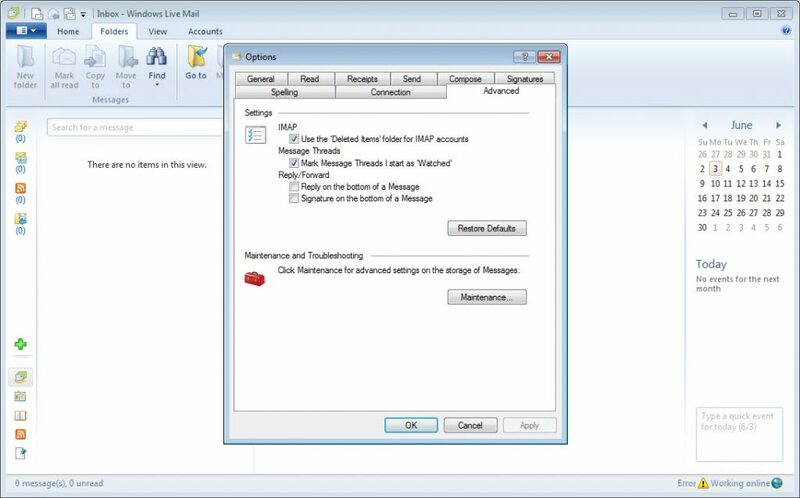 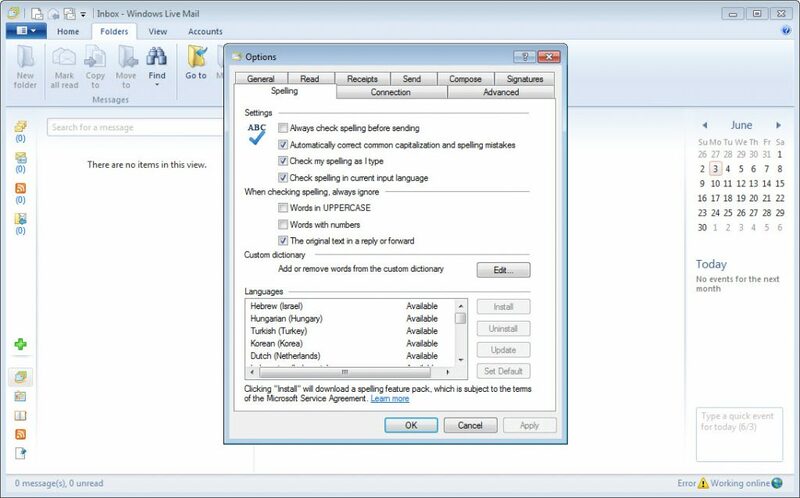 Windows Live Mail brings together several mail related functions every internet depended is in need of. 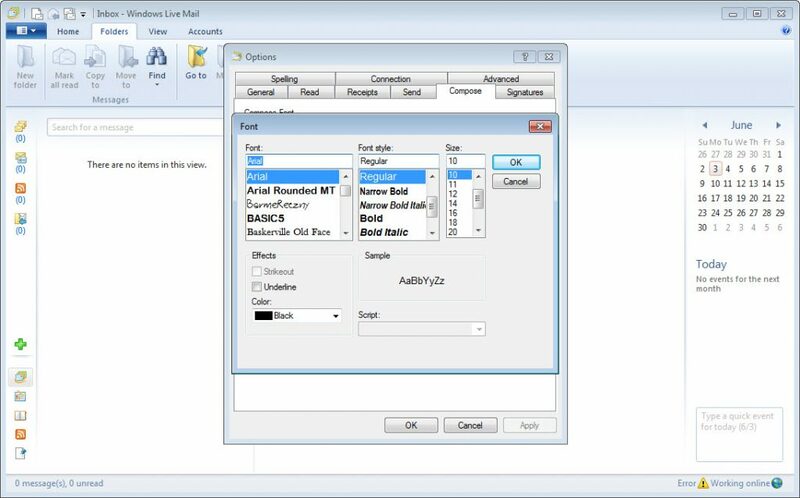 Able to manage multiple mail accounts, calendars and contacts even if not online, this program can also help you edit your pictures or post your thoughts, whether in words, pictures or video, on almost any blog platform. 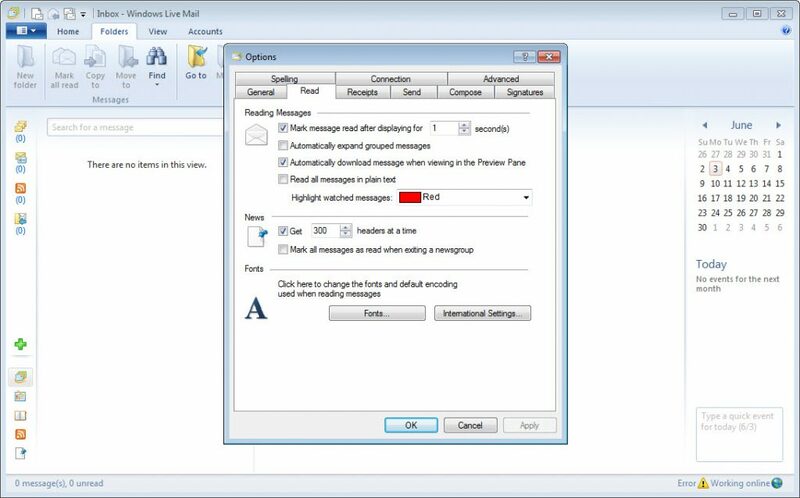 It can also work as a cloud, giving you the possibility to save office documents on Live Add-in and check them back at home. 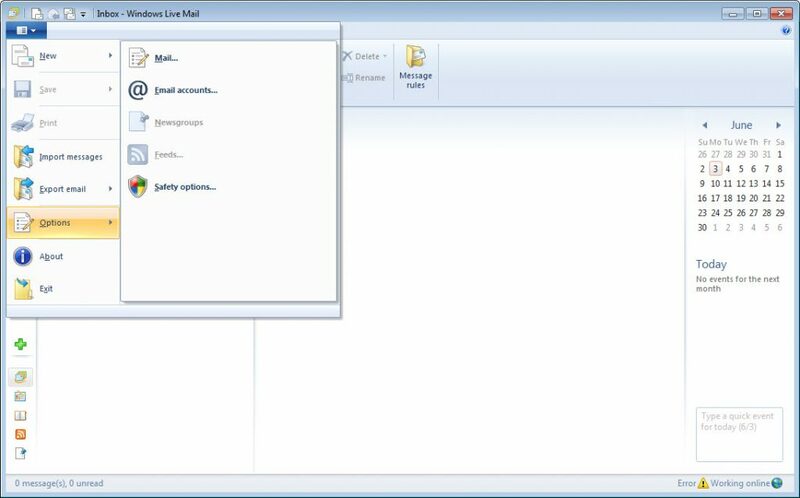 And the best thing about this mail service is that it gathers all e-mail account, whether from Yahoo, Google or Hotmail, into a single app. 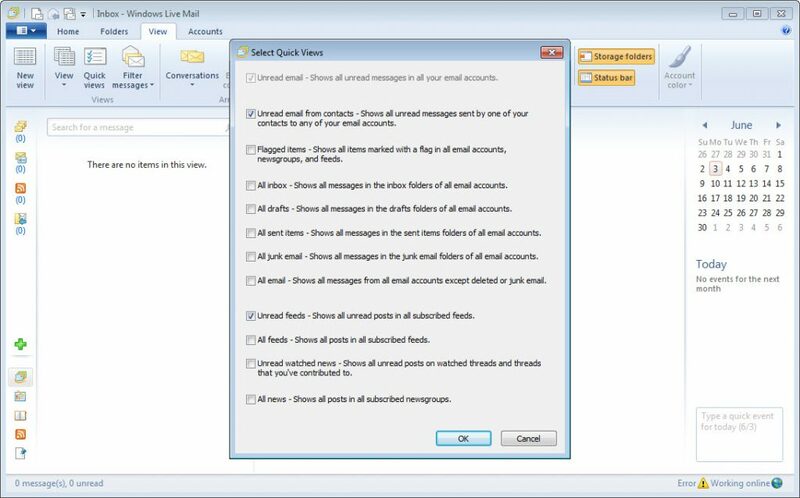 One should also consider the extra safety brought by a second spam filter. 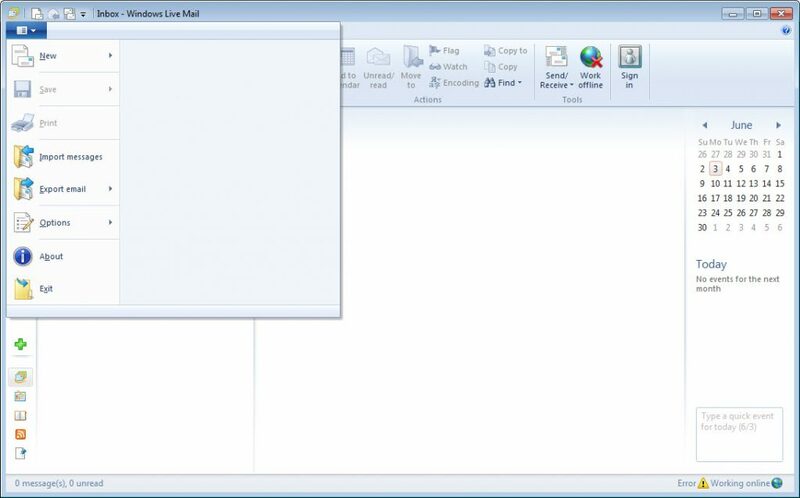 With family safety option on and blogging plug-ins as extra, you are sure not to miss a thing.